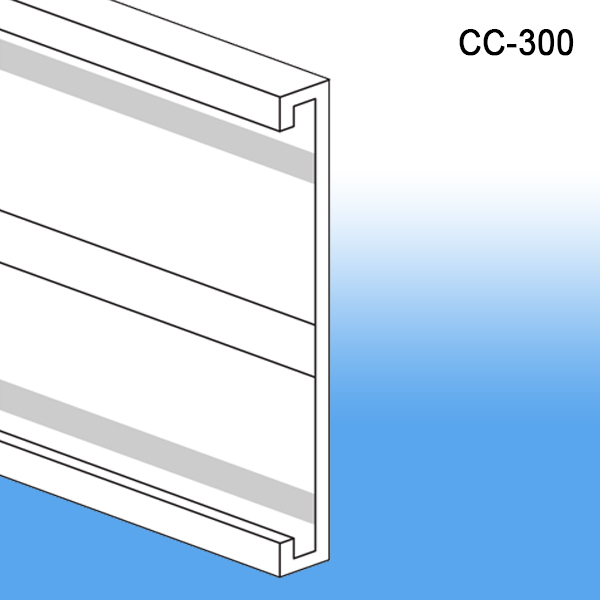 Minimum quantity for "3" C-Channel, CC-300" is 25. 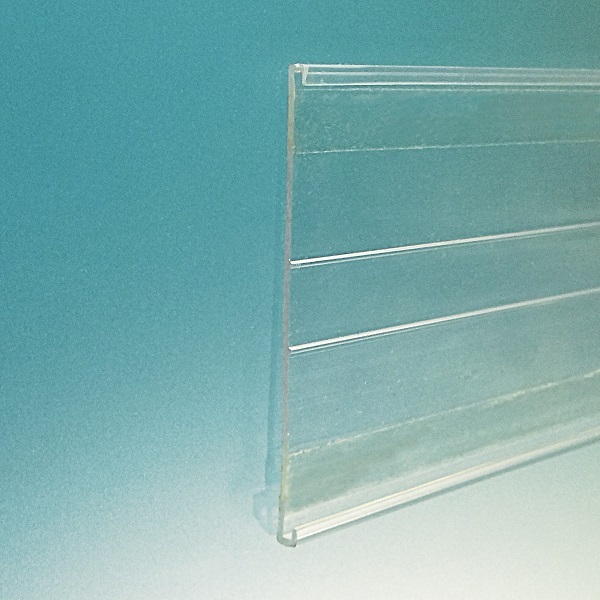 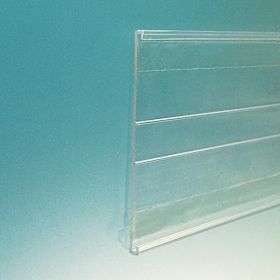 Convert the standard shelf or display edge into an opportunity to convey information with our 3" C-Channel. 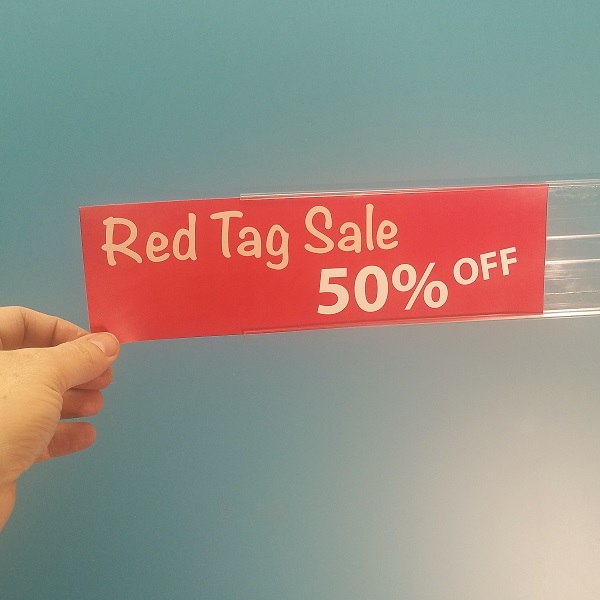 A very popular signage communication vehicle that gives the retailer multiple options when looking to "shelf talk" to customers at supermarkets, convienence stores, mass merchants, dollar stores and at any consumer product outlet looking to draw attention to certain store fixtures.